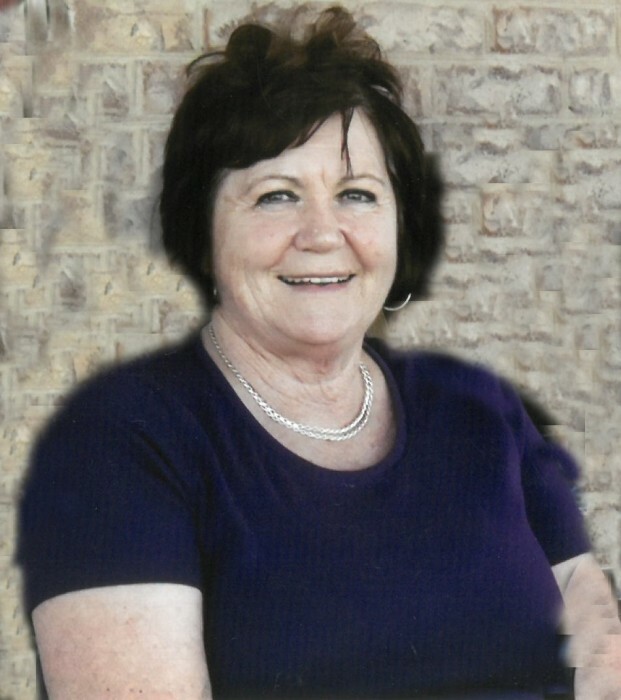 Taline Nielson Horrocks, age 78, of Lapoint, passed away April 14, 2019 at the Huntsman Cancer Institute with her family by her side. Taline was born July 15, 1940 in Lapoint to Travers and Jenna Vieve Burton Nielson. She married Ronald Keith Horrocks on June 27, 1959. They were sealed in the Salt Lake Temple on December 20, 1961. Taline worked for First Security/Wells Fargo Bank for 43 years, she loved working and getting to know people in the community. Her passion was shopping and spending time with her family. She bowled on a league for 15 years. She liked camping, fishing, sewing, listening to Elvis, watching the Jazz play, going on rides in the evening with Keith and helping with branding and other farming chores. She was a positive person who never complained or spoke mean of others. She is survived by her husband, Keith Horrocks, Lapoint; children, Wade Horrocks, Vernal; Teresa (Russell) Shaw, Vernal; 7 grandchildren, 12 great grandchildren and brother, Clinton Nielson, Lapoint. She was preceded in death by her parents, grandchildren, Emmily Boren, Micade Horrocks, and sister Jackie Rae Gurr. Funeral services will be held on Saturday, April 20, 2019 at 11:00 a.m. at the Lapoint Chapel of the Church of Jesus Christ of Latter-day Saints. Viewings will be held on Friday evening at the Hullinger Mortuary from 6 - 8 p.m. and Saturday at the church 1 hour prior to the service. Burial in the Lapoint Cemetery.